Robyn returns with brand new album, Honey! After what seems like a decade Swedish super-star Robyn has returned to the fray in 2018 with her brand new album, Honey! Since her mini-album series Body Talk launched in 2010, Robyn's signature hits Dancing On My Own, Hang With Me and Indestructible have been mainstays on pop playlists and in nightclubs. Now eight years later Robyn has returned, and is back and better than ever. Robyn first began making music back in the mid 90s releasing her debut album, Robyn Is Here, in 1995. After success in her native Sweden Robyn first broke through onto the US charts in 1997 with singles Show Me Love and Do You Know. After a few years focussing on her health and artistry Robyn came back to the main stem with her defining trio of albums Body Talk. Honey will be the artists eighth album. With four Grammy nominations and 12 Swedish Grammy awards under her belt Robyn's high octane, synth-pop melodies and her infectious dance style and creative beats leaves you ready to party! Sound good to you? 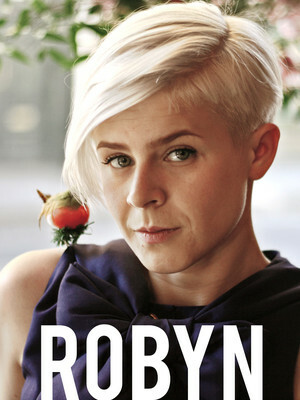 Share this page on social media and let your friends know about Robyn at The Anthem. Please note: The term The Anthem and/or Robyn as well as all associated graphics, logos, and/or other trademarks, tradenames or copyrights are the property of the The Anthem and/or Robyn and are used herein for factual descriptive purposes only. 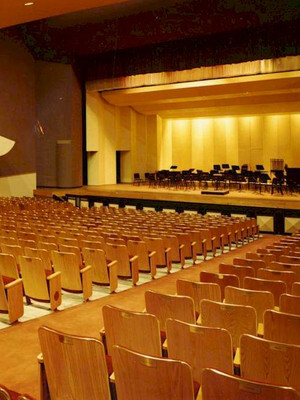 We are in no way associated with or authorized by the The Anthem and/or Robyn and neither that entity nor any of its affiliates have licensed or endorsed us to sell tickets, goods and or services in conjunction with their events.